This article is part of a series produced for Maggi Magic Sarap. To view other articles, click here. This Italian dish gets an upgrade with the addition of a universal favorite: crispy bacon bits. The all-purpose cream adds a delicate richness to the sauce, while the all-in-one seasoning provides a natural depth of flavor—giving your pasta dish that extra oomph. Visit this link for the complete recipe. Why go for the typical chicken dishes when there’s a way to make it handaan-ready? 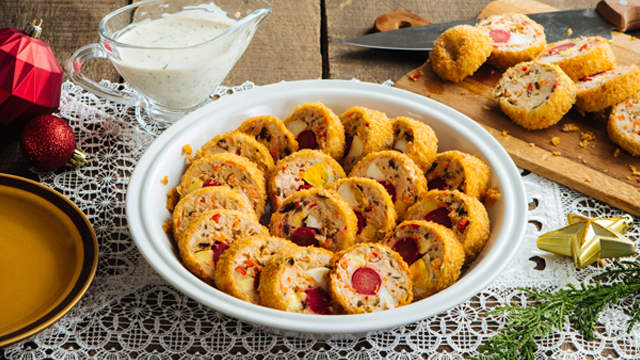 The burst of flavors in this sweet and savory recipe will tickle the taste buds of kids and adults alike, magically transforming your meal into a great family moment. Go here for the complete cooking instructions. The art of making this Filipino party staple is a tradition in itself. Maybe you can even get extra hands to help you with the wrapping. Don't worry about having leftovers—you can easily freeze them and serve another day. Check here for the complete recipe. 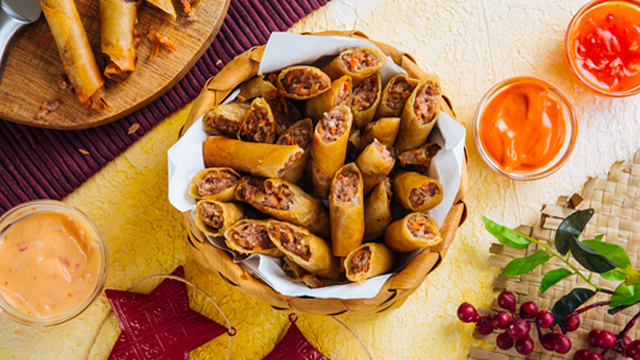 Clearly, you don't need to spend a lot to make your Noche Buena extra festive. The love that you put into your cooking is already a cause for celebration! 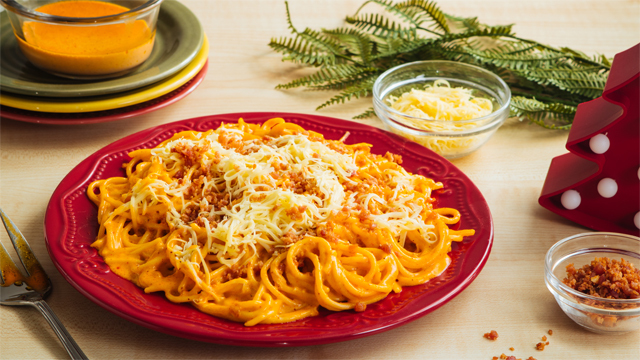 With a little planning, budgeting, and a dose of Maggi Magic Sarap®, you can create dishes that your family will surely remember for the next Christmases to come. To know more about Maggi and its products, visit its official website and follow the brand on Facebook. This article was created by Summit StoryLabs in partnership with Maggi Magic Sarap.